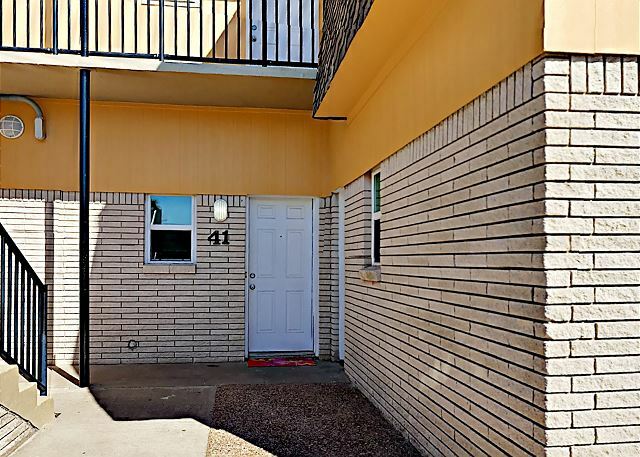 1st Floor Level Beautifully Decorated Condo, Living, Dining and Kitchen all open space. 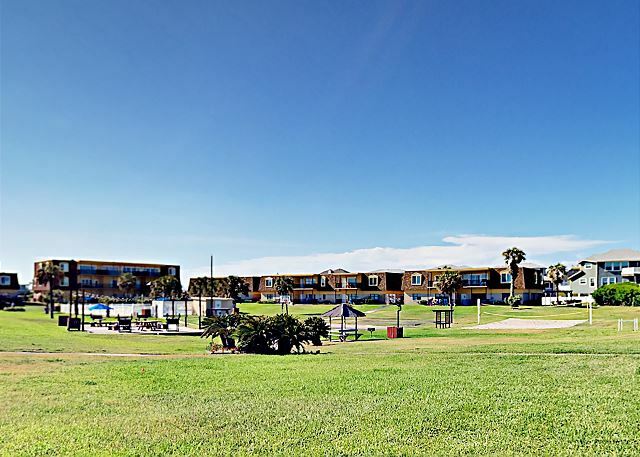 Spectacular Grounds here at your Beach Retreat Shared Swimming Pool, Picnic Tables Through out the Courtyard with lots to do, BBQ-Pits and Boardwalk to the Beach. 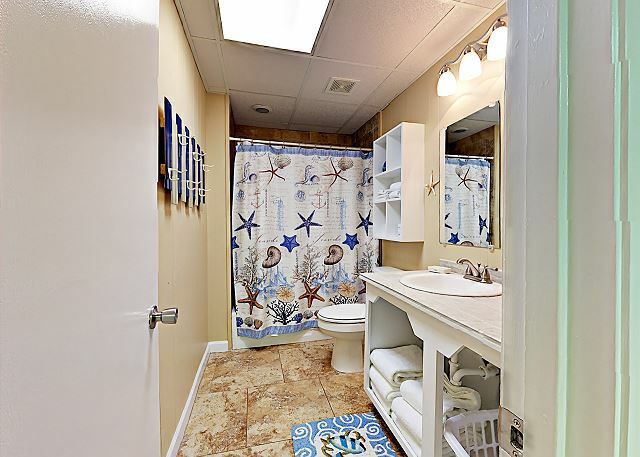 1st Floor Level Beautifully Decorated Condo, Living, Dining and Kitchen all open space. 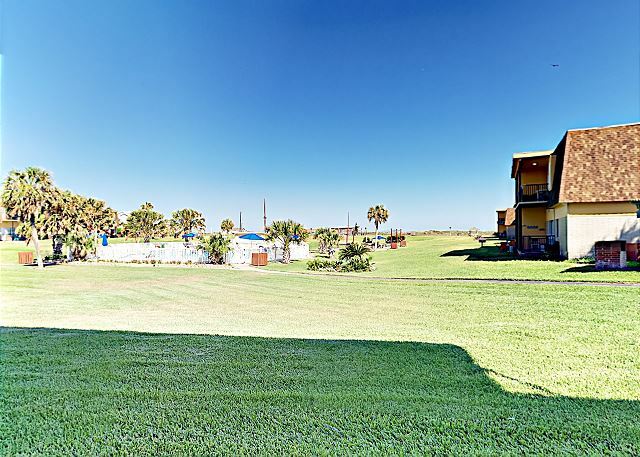 Spectacular Grounds here at your Beach Retreat Shared Swimming Pool, Picnic Tables Through out the Courtyard with lots to do, BBQ-Pits and Boardwalk to the Beach. 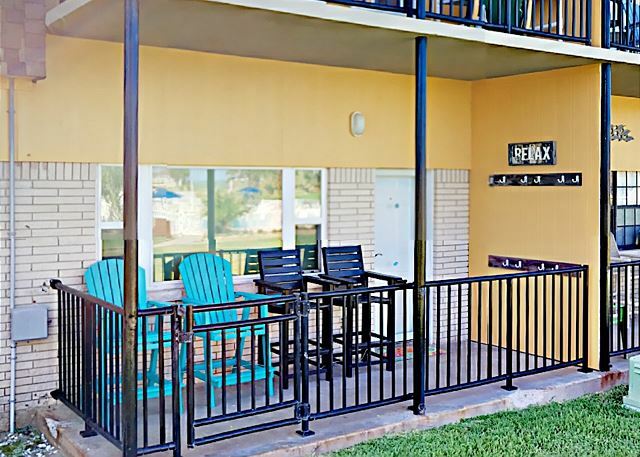 Spacious 3 Bedroom 2 Bath Condo Sleeps 8 (BR1- King, BR2 - 1 Queen, BR3 - 2 Full. 1st Floor Condo has a great view to enjoy. 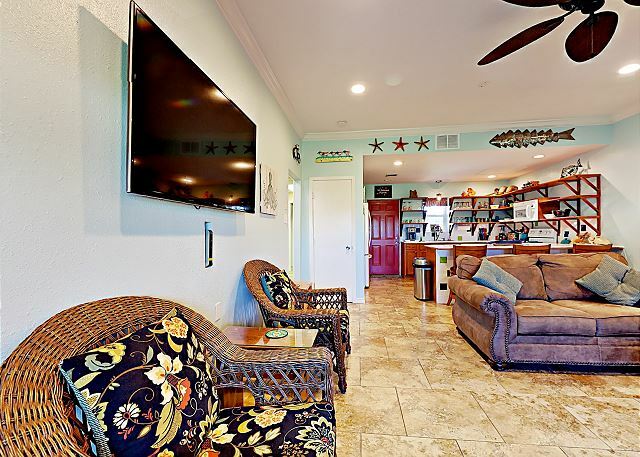 (No Pets) Spectacular Grounds here at your Beach Retreat Shared Swimming Pool, Picnic Tables Through out the Courtyard with lots to do, BBQ-Pits and Boardwalk to the Beach. 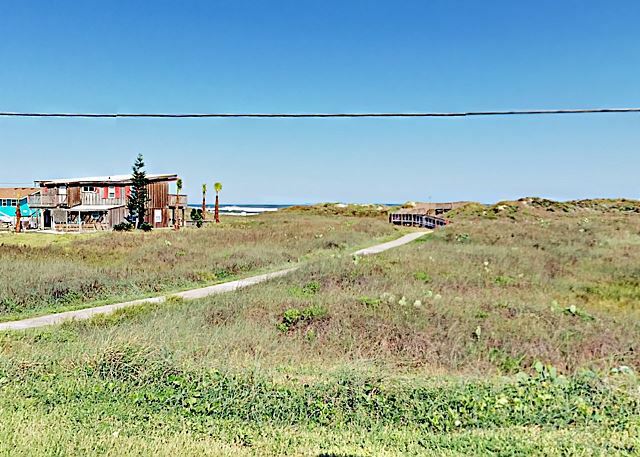 Spectacular Grounds here at your Beach Retreat Shared Swimming Pool, Picnic Tables Through out the Courtyard with lots to do, BBQ-Pits and Boardwalk to the Beach. Boardwalk to the Beach Spectacular Grounds here at your Beach Retreat Shared Swimming Pool, Picnic Tables Through out the Courtyard with lots to do, BBQ-Pits and Boardwalk to the Beach. 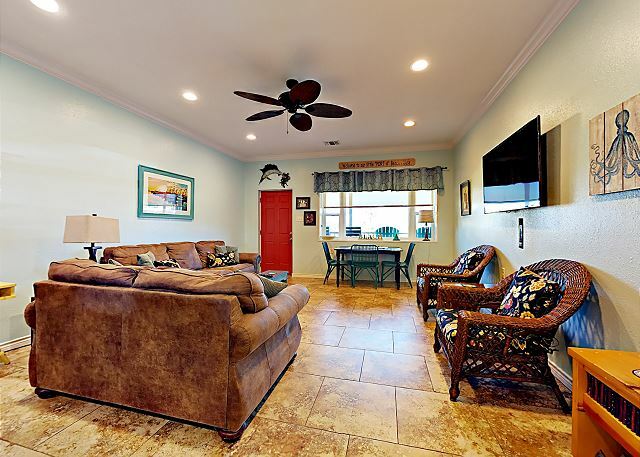 Spectacular Grounds here at your Beach Retreat Shared Swimming Pool, Picnic Tables Through out the Courtyard with lots to do, BBQ-Pits and Boardwalk to the Beach. 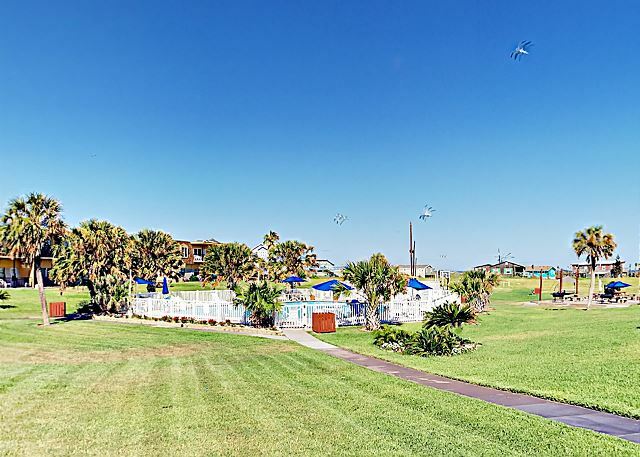 Spectacular Grounds here at your Beach Retreat Shared Swimming Pool, Picnic Tables Through out the Courtyard with lots to do, BBQ-Pits and Boardwalk to the Beach. 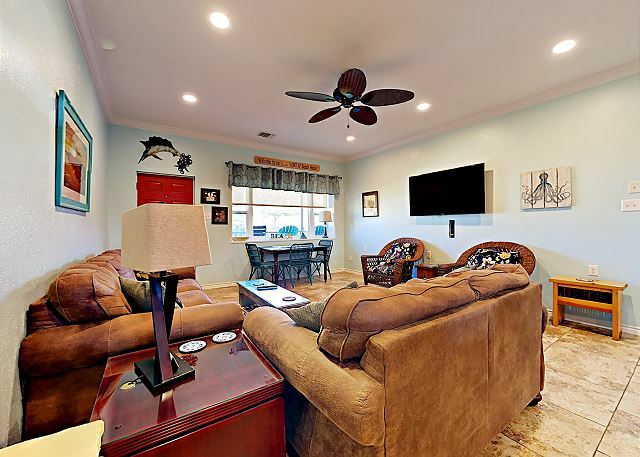 Lower Level no Stairs, Beautifully Decorated Condo, Living, Dining and Kitchen all open space. 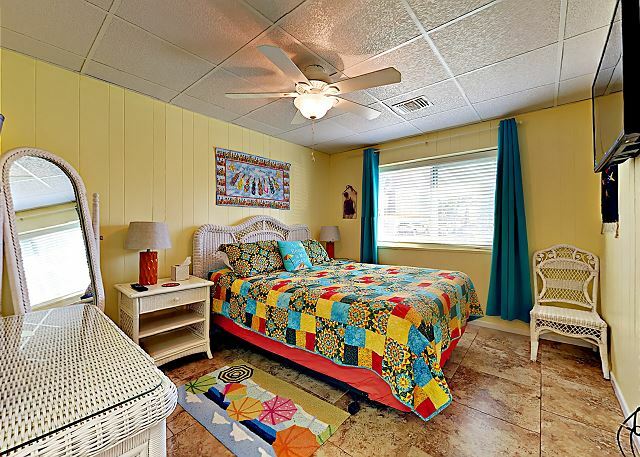 1st Floor Level Beautifully Decorated Condo, Living, Dining and Kitchen all open space. 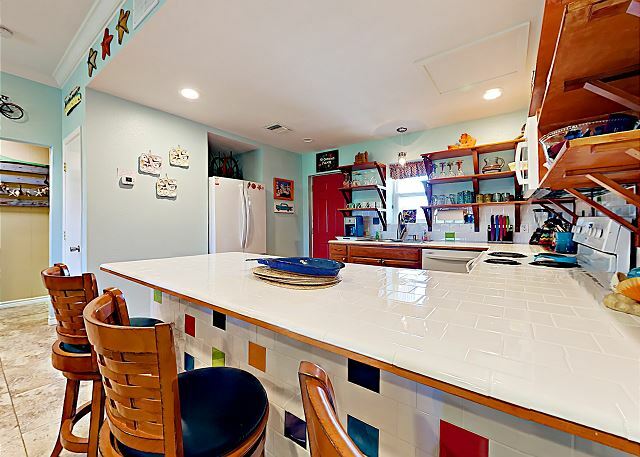 Fully equipped Kitchen With all Your Cooking Needs, Refrigerator, Coffee Maker, Microwave, Cookware, Dishwasher. Kitchen, Dining and Living all Open Space. 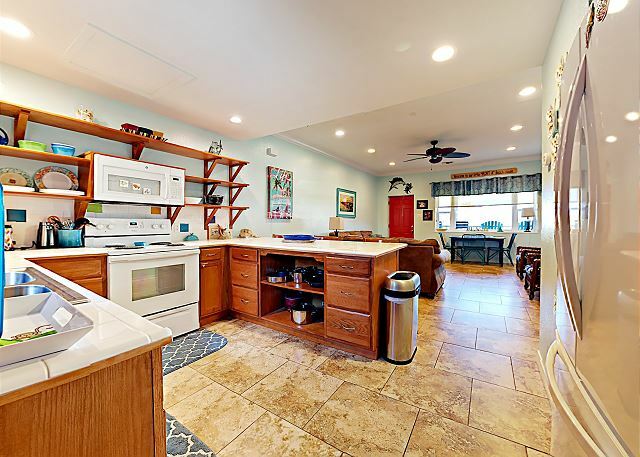 Fully equipped Kitchen With all Your Cooking Needs, Refrigerator, Coffee Maker, Microwave, Cookware, Dishwasher, Bar Stools. Kitchen, Dining and Living all Open Space. 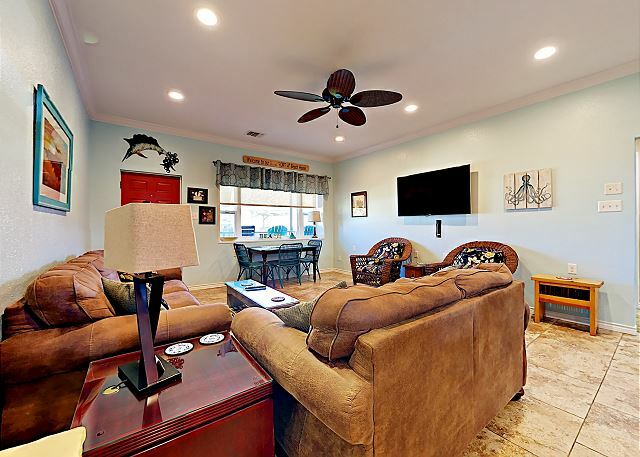 Lower Level no Stairs, Beautifully Decorated Condo, Living, Dining and Kitchen all open space. 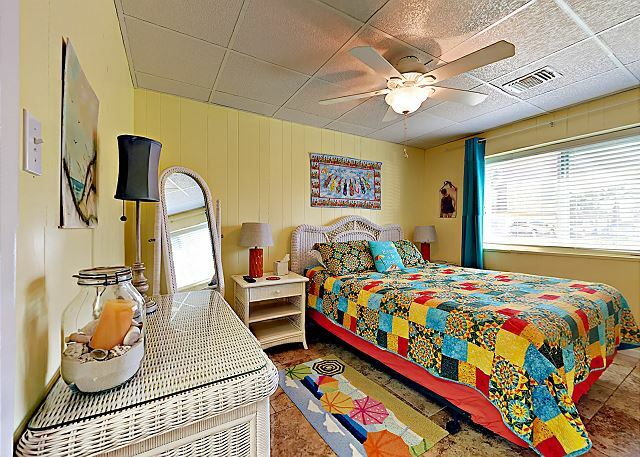 King Size Bed, TV, Master Bath Next To It. 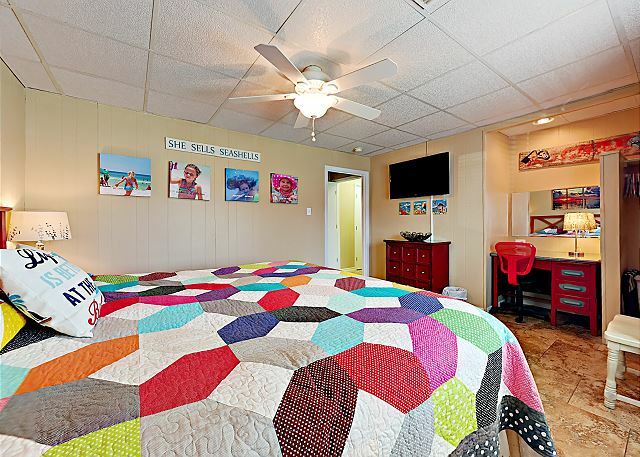 King Size Bed, TV, Master Bath Next To It. Full Bath Room, Shower and Tub, Facial Cleansing Towelettes, Shampoo/Conditioner, Soap and Body Lotion. Queen Size Bed with TV. Queen Size Bed with TV. 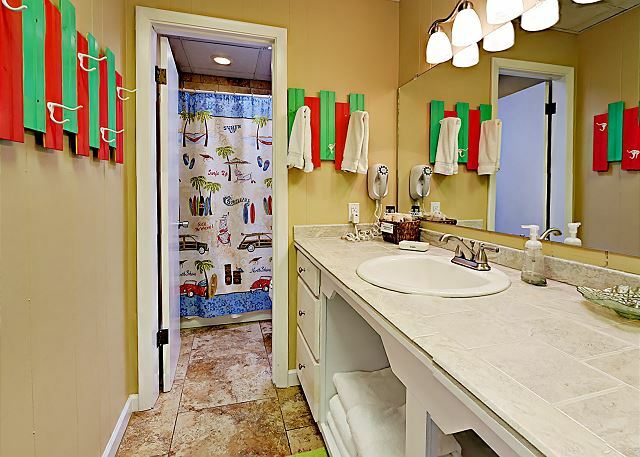 Full Bath Room, Shower and Tub, Facial Cleansing Towelettes, Shampoo/Conditioner, Soap and Body Lotion. Hallway 2 Full Size Beds, with TV. 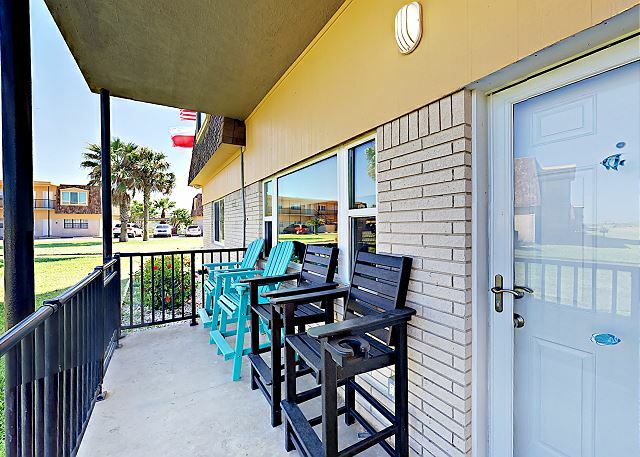 This updated nicely decorated condo has had recent upgrades and is just a short stroll to the beach via the private boardwalk. 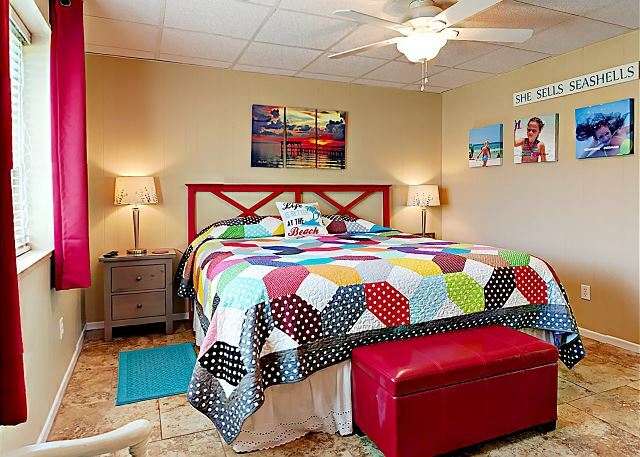 This is a first floor unit that is spacious and well equipped for all your needs while on vacation. 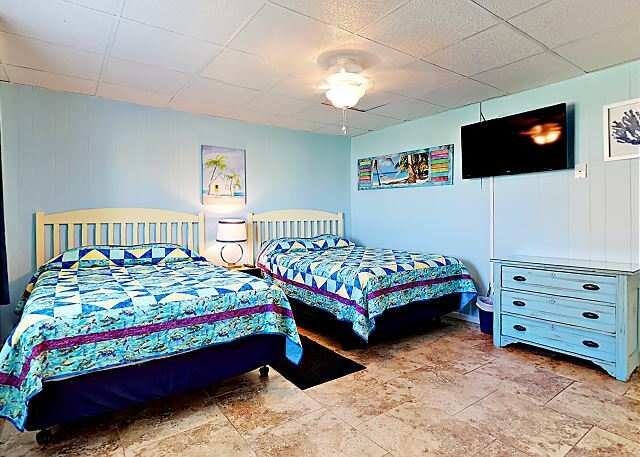 Large flat screens TVs in each bedroom and in the living area. Great views from outside private sitting area of the common area, one of the pools and all the other nice amenities offered by Island Retreat. You will love your decision to stay here. 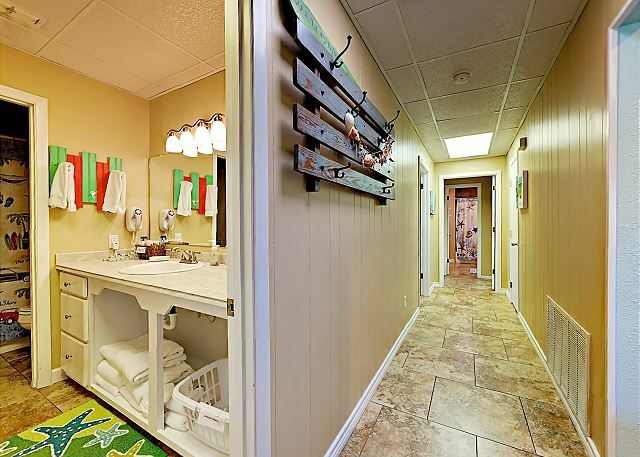 Laundry facilities on the premises are open during the day and close at night. Parking for 2 vehicles.